So you want to take your SEO to another level and start your own first private blog network. Finding expired domains can be a hectic and long process. And when you do not have each and every resource in your hands, it becomes more complicated and frustrating for you. Especially when you are on a tight budget and don’t have enough money to buy expired domains, getting some good expired domains can be out of a question. 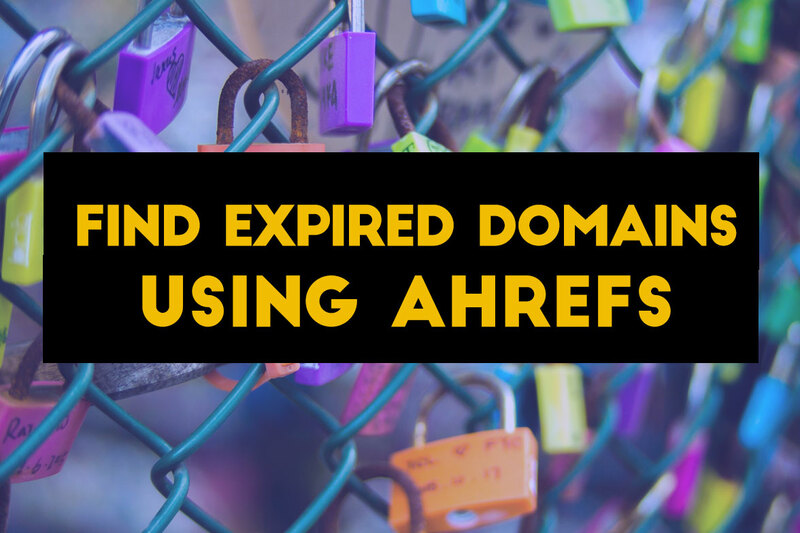 To overcome these kind of situations, we will be using a tool know as Ahrefs to find some expired domains quickly that you can use for your PBNs. Domains that were registered in the past but were not renewed by the owner for one reason or another and finally after a certain period of time got expired and available for registration to any one. Expired domains can be very powerful specially the domains that have high quality links pointing to them already. Simply using their authority and power they already have, expired domains are used to push the rank of other websites or simple reuse them as a new site. The link profile and the juice of the expired domains can be very helpful to boost the rank. A Private Blog Network (PBN) is a network of authoritative websites used to build links to your money website(s) for the purpose of ranking higher in the Google search engine. Your money website is your actual website that makes money for you or you are trying to rank with the help of your Private blog network. Since we know that tropical relevancy is very important for SEO, so does it with the PBNs. If you are starting to build your first private blog network then you must focus more on finding expired domains relevant to your niche. How do we find niche related expired domains? Each person or team has their own methods to find expired domains. Method that worked for one may not work for another but people will always go with the most convenient and the best method that works for them individually. For your PBN you must be picking up the expired domains relevant to the topic of your money site. If you money site is about cat foods, you must be linking from different that covers topics like cat training, pet training, pet health etc. If you are on a limited budget and do not want to spend too much to find expired domains then this method is best suited for you. All you need is an ahrefs.com subscription and excel. I have also mentioned Scrapebox here but it is not mandatory. Scrapebox offers lots of features and saves a lot of time. This tool will only be used to clean the URL list there. 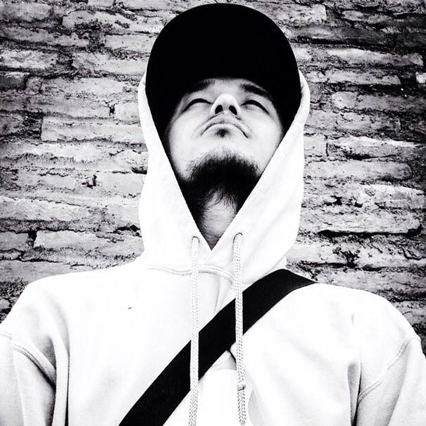 We will try to find one of the big website/blog in our niche and use it as our seed domain. When I mean big, it also means lots of pages and have lots of authority. Sites liked from the seed domain will be closely related to our topic relevancy hence be smart enough to think about it while you are picking up your seed list. For example, you have a cat training that you want to rank. Create a list of the websites that pops up and make a master list of targeted URLs. You can use them one at a time to find more expired domains. Let’s pick up the ‘catster.com’. 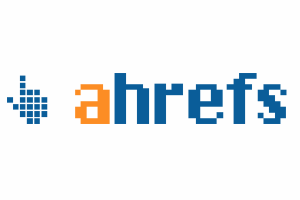 Ahrefs.com is one of must have tool for SEOs. When it comes to checking backlinks, it is one of the top tool and have the largest data index than any other backlink checker tool. When it comes to the expired domains, it can also be used as one of the best expired domain finder and analyzing tool. Enter the domain in the site explorer. Now we will be checking with the outgoing links of the website and see if we can find some expired domains linked from this seed domain. Scroll down to Outgoing links and select broken links. This will list up all the broken URLs going from the website. This can also result in multiple pages from a same website so make sure to check how many outbound domains are in the list. It’s amazing how Ahrefs allows users to export the list of broken links as a .csv file. Export your file on your local machine. Open your file with excel. Select and copy all of the URLs under the link URL. It is a small tool with lots of capabilities. It can scrape, automate and even help with your dirty little needs of SEO. The powerful features of Scrapebox cannot be underestimated. Open up your Scrapebox and paste your list in the URL harvested box. Now, we will be trimming the URLs into their domains and remove any duplicate listings there. Select trim to domain. Now, here is your final list of domains that you want to check if available for registration. So you don’t have Scrapebox? There are plenty of other free tools that will get this job done. A combination of these tools and excel can also be used to trim and clean your list. Using Namebright, we will be checking which domains are available. NameBright allows bulk domain check so we will take the advantage of it. Download your list as .csv and then select the domains that are available. With the final list in hand, we may still want to check the domains with highest number of backlinks. Open up Ahrefs’ batch analysis. You can insert up to 200 domains in maximum and check them at the same time. Sort the list with your preferred option. I normally check it with maximum number of RD (referring domains) and do follow links. Any domains with referring domains and do follow links above 15 is good for me. But you can still pick domains based on your own personal preference. It’s totally up to you. You may still want to check each domains individually. Closely check with the anchor profiles and the sites linking to it. Take another step ahead and check for DA/PA, TF/CF metrics using Moz and Majestic respectively. I do not follow these metrics since these metrics can be manipulated easily. Using Majestic you can still figure out the topic relevancy of the domain. This can help you even more to decide if the domain if good or bad. I prefer to use Ahrefs to see what sites are linking to the domain and what type of anchor texts are used. Manually open each backlinks and check if they are relevant to my niche or not. Check each of the expired domains in way back machine. This way you can figure out if the domain has a clean history or was heavily spammed in the past. Stay away from domains those were spammed. Check with the anchor text ratio of the backlinks. By analyzing the anchor texts ratio, most people even decide to use the domain as a new authority website. The method explained above is one of the fastest ways to find expired domains. Be brave enough to tweak this process and try out more possibilities. You must only register the domains with a clean history and clean anchor texts. Using Ahrefs, you can quickly find some expired domains but take some more time to analyze your domains. Excited to find some expired domains with Ahrefs? Feel free to share how much you love Ahrefs if you are already a user. Next Post How to quickly index your blog post without using Google Search Console? How to quickly index your blog post without using Google Search Console?